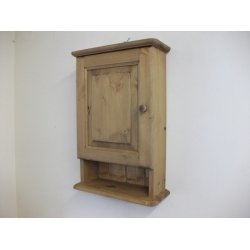 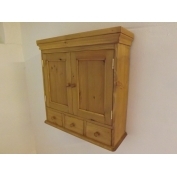 Home | Pine, bathroom cabinet. 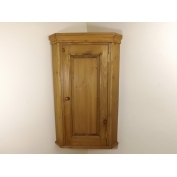 W37cm. 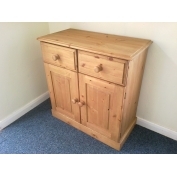 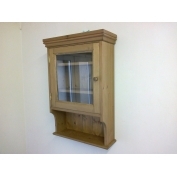 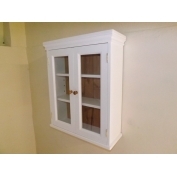 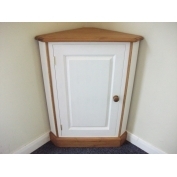 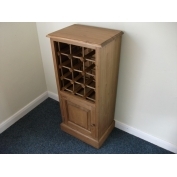 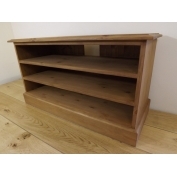 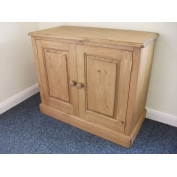 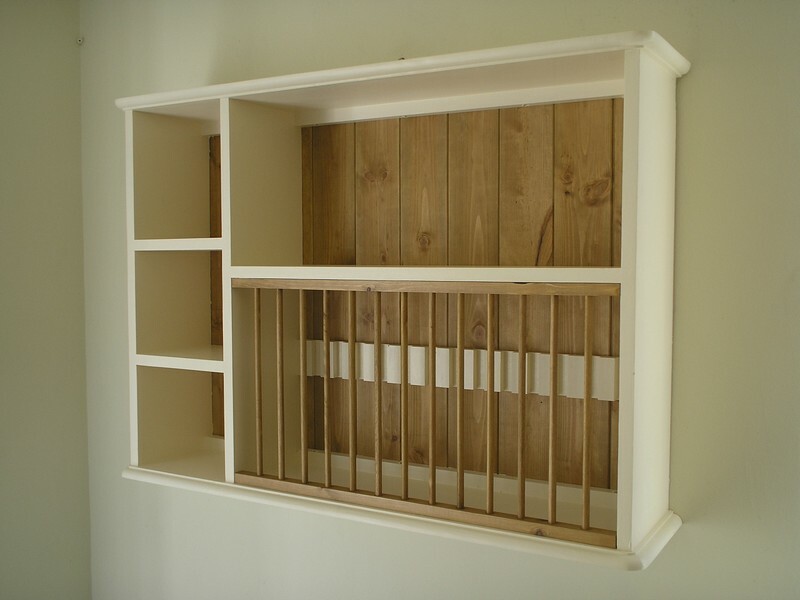 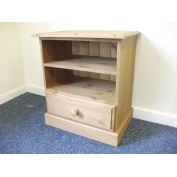 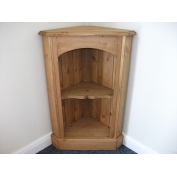 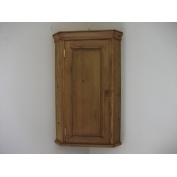 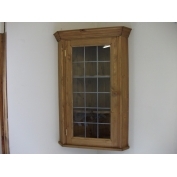 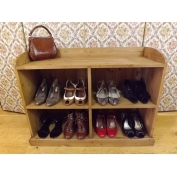 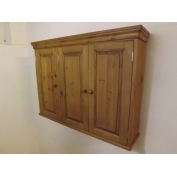 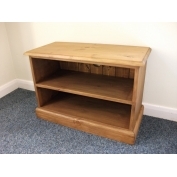 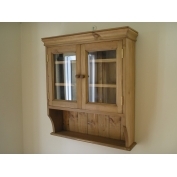 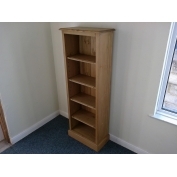 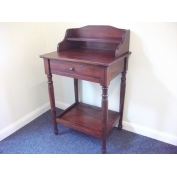 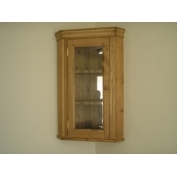 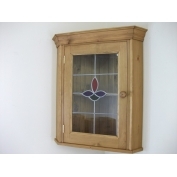 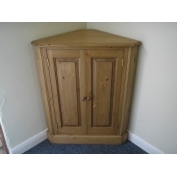 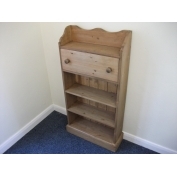 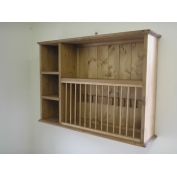 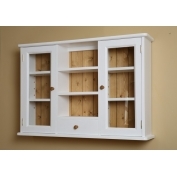 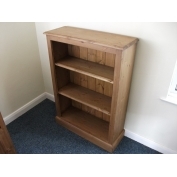 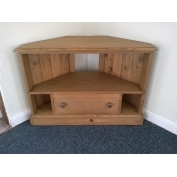 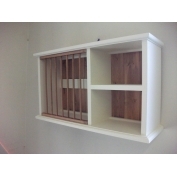 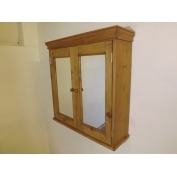 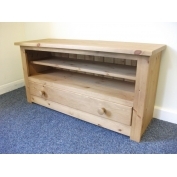 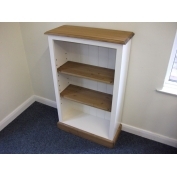 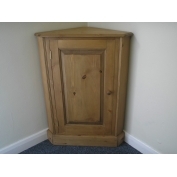 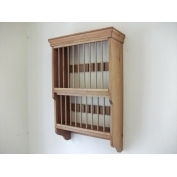 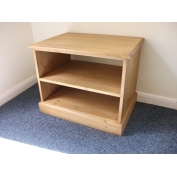 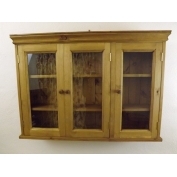 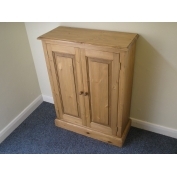 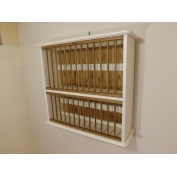 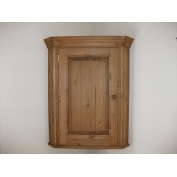 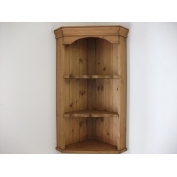 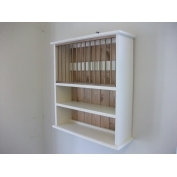 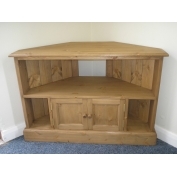 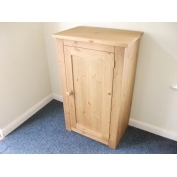 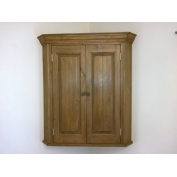 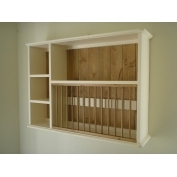 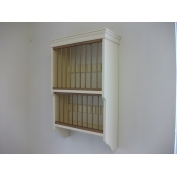 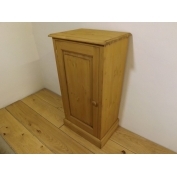 Left-hand hinged panelled door, 1 outer shelf, 2 shelves inside cupboard. 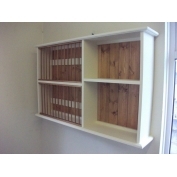 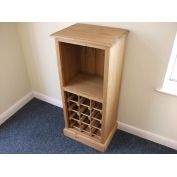 Bespoke sizes and colours of this cabinet can also be made. 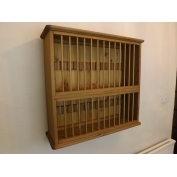 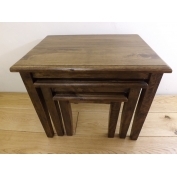 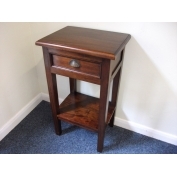 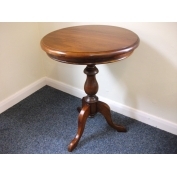 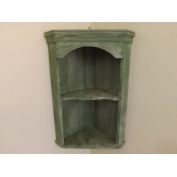 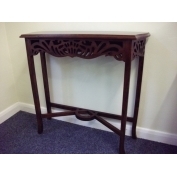 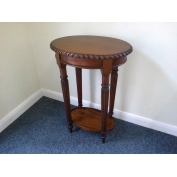 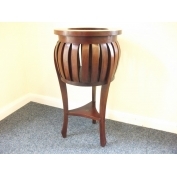 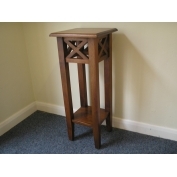 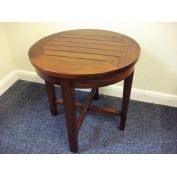 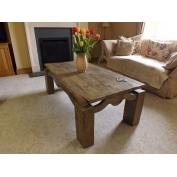 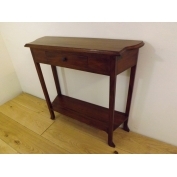 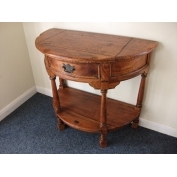 We can paint this item with Farrow and Ball colours. 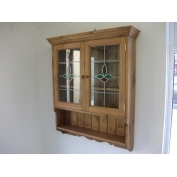 Any enquiries, email or call 01761 233842.